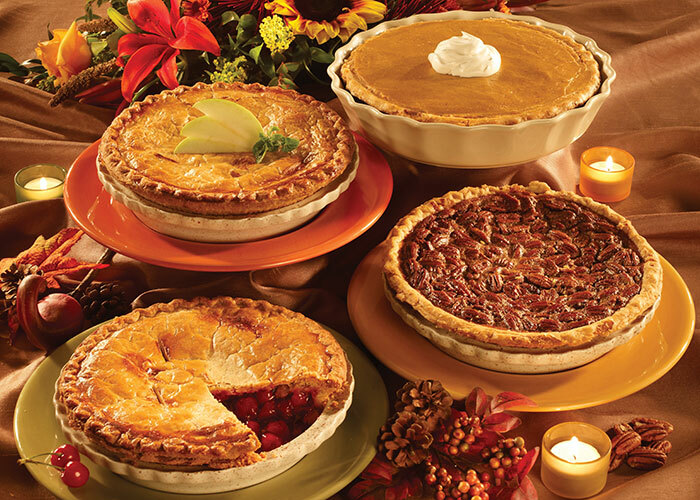 Choose from an assortment of fresh-baked pies that will satisfy a variety of cravings! From the delicate flakey crust to the real fresh fruit filling, every Signature Pie is made by hand using only the finest ingredients available. Our selection includes seasonal favorites packed with the finest nuts and fresh fruits to your favorite cream varieties and we do have a few no -sugar options too. 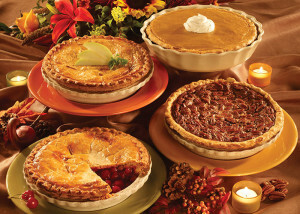 During the Holidays please reserve your pie 48 hours in advance. Pumpkin, Pecan, Apple, Cherry or no sugar added Apple or Cherry. Pumpkin, Pecan, Dixie, Apple Cranberry, Apple, Cherry, Peach, Blueberry, Strawberry Rhubarb Coconut Cream, Banana Cream, and French Silk Chocolate. See our listing of heavenly creations by our Pastry Chefs. Divinely decorated and sinfully decadent, our cakes are available as 8 inch single, 8 inch double layer, or ¼ or ½ sheet. Order yours 24 hours in advance. 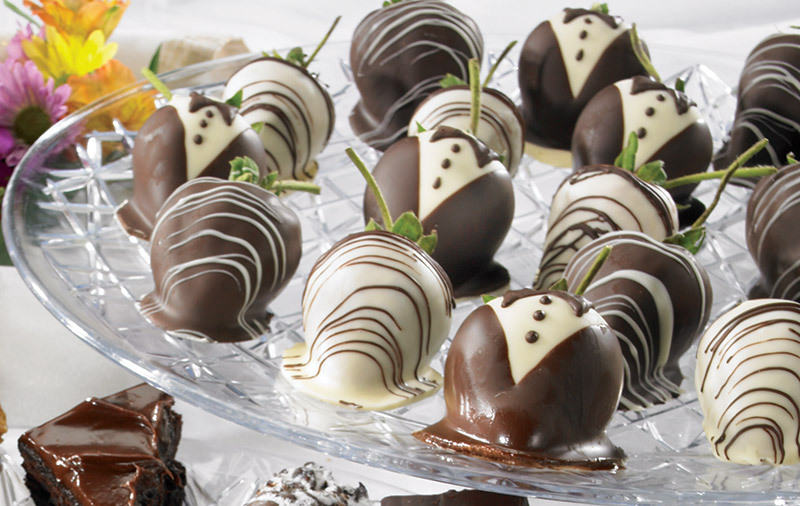 See the Dessert section of our catering catalog ideas for pies, cakes and decadent desserts such as our chocolate dipped strawberries.See the Dessert section of our catering catalog ideas for pies, cakes and decadent desserts such as our chocolate dipped strawberries.